The 260-2500 Tipping Bucket Rain Gauges are dependable instruments used for measuring precipitation. Rainfall entering the 8" or 12" funnel collector is directed to the tipping bucket assembly. When an incremental amount of precipitation has been collected, the bucket assembly tips and activates a magnetic reed switch. 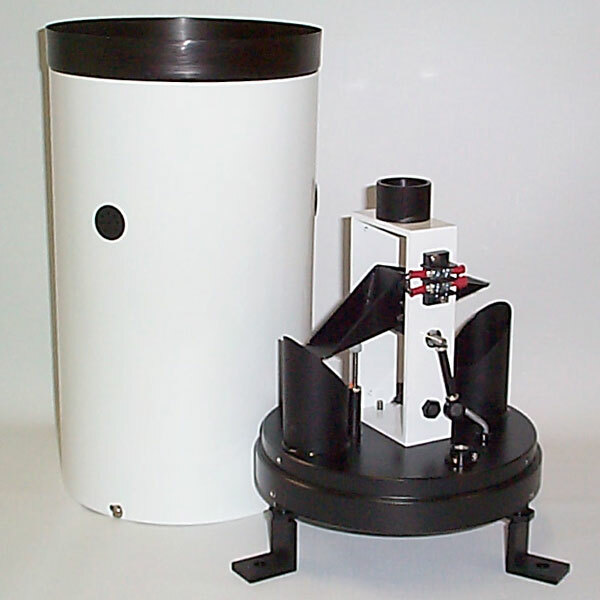 The 260-2500 Tipping Bucket Rain Gauges are dependable instruments used for measuring precipitation. 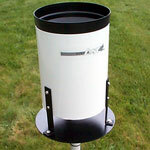 Rainfall entering the 8" or 12" funnel collector is directed to the tipping bucket assembly. When an incremental amount of precipitation has been collected, the bucket assembly tips and activates a magnetic reed switch. The sample is discharged through the base of the gauge. A momentary electrical contact closure is provided for each increment of rainfall. This contact closure is used to operate an event recorder or other data acquisition system. A level is provided on the base for correct positioning of the unit. The unit is manufactured of anodized aluminum and powder coated aluminum. The funnel has a screen to prevent debris from entering the gauge. It is shipped complete with mounting brackets and 25' of cable.